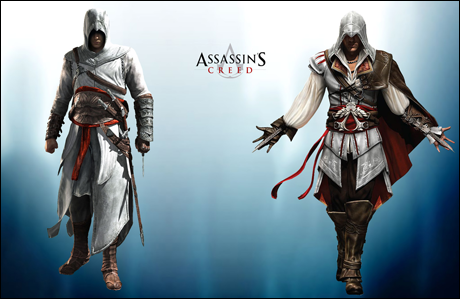 Assassin’s Creed 1 vs. Assassin’s Creed 2 | The Gamesmen- What role will YOU play? APStephens writes, “Like a few games in 2009, Assassin’s Creed added another game to their franchise. With a mild success rate on the first title, gamers were expecting a much improved experience in part two. People took to the net and voiced their opinions on what was wrong with the first Assassin’s Creed, hoping Ubisoft Montreal would correct gamers’ complaints. ← Wii Development in Decline?